Dawn watched Barney’s VCDs and she was taught about Christmas. She was so excited to point out the Christmas trees at the shopping malls! 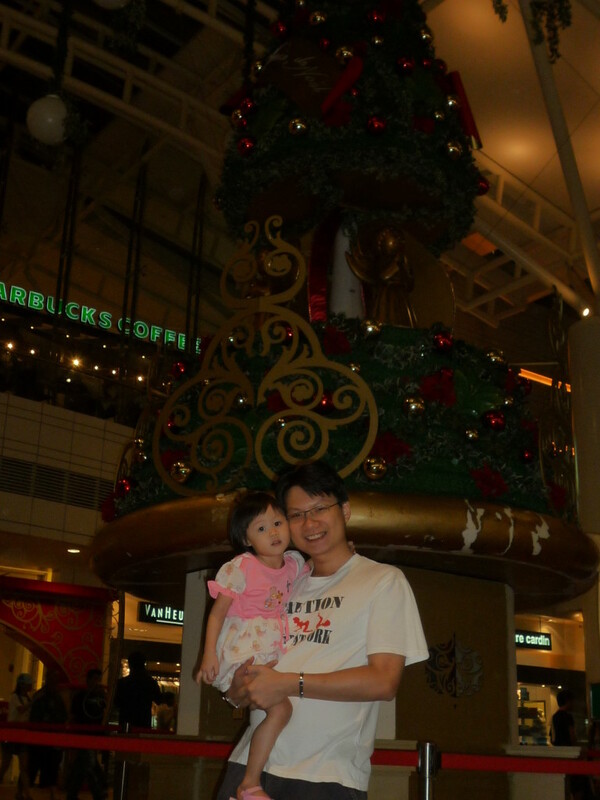 She can’t wait to take photo with the Christmas Tree @ Jurong Point even thought it is still work-in-progress. FW, you win liao lor…. LOlz!